There is a buzz in the air today about Canadian Superstar, Carly Rae Jepsen, with the official confirmation of her appearance at the upcoming Teen Choice Awards 2012. Carly will be walking the red carpet along with other top stars including international superstar, Justin Bieber, Miley Cyrus, Zac Efron, Selena Gomez, Ellen Degeneres, and Flo Rida. It is officially confirmed that Demi Lovato is on board as Master of Ceremonies of this year's popular teen driven television award show. Carly is sure to receive major media attention along with an explosive welcome by Teen Choice cheering fans upon her arrival as she currently is enjoying the success of her hit single release, "Call Me Maybe", soaring to the number one position on Billboard's Top 100 charts, a sure sign that she is a teen favorite. American Idol winner, Phillip Phillips, is on a roll with his first award show nomination since his win on this year's Idol. Phillips is nominated for his single release, "Home", in the category of Choice Love Song of the Year. 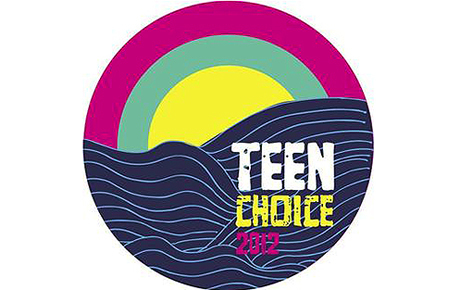 The Teen Choice Awards will air on Fox Television Network Sunday,July 22, 2012 and will take place at the Gibson Amphitheater near Universal Studios.